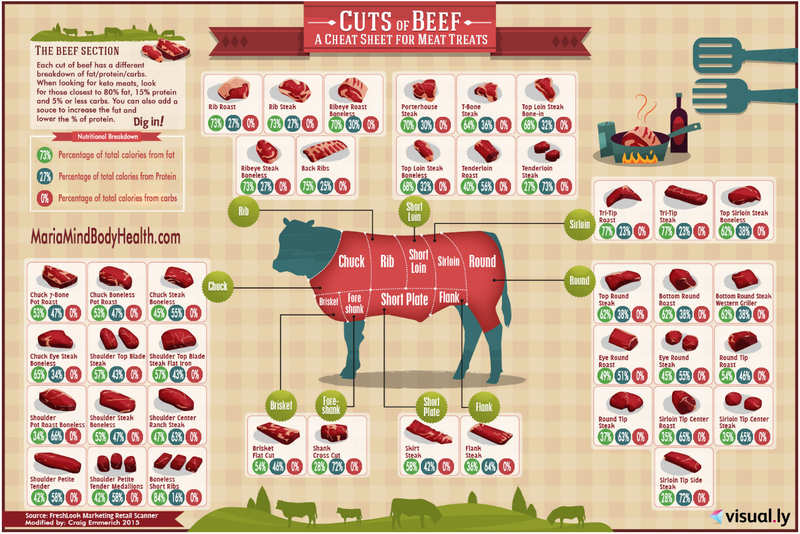 Home » Uncategorized » Time to place order for 1/2’s of beef or pork!! I am getting ready to bring in a cow and pig to butcher. I will need to have deposit of $500 to hold your portion. Beef is $12/lb of mixed cuts and Pork is $10/lb of mixed cuts. 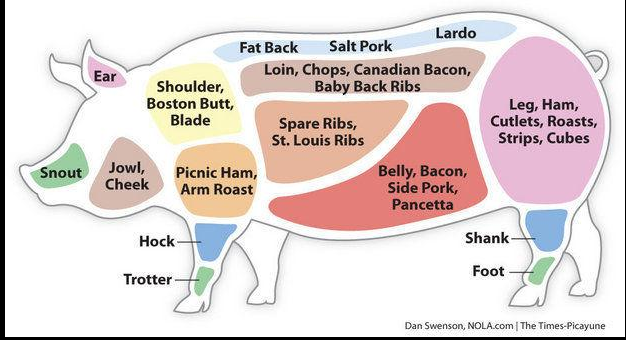 I will give you a cut sheet that I bring to the butcher to make sure we get the ones you like! !